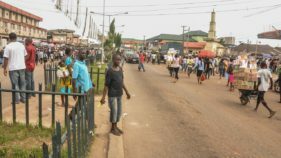 Nigeria and other African countries could increase tax revenue by as much as $72 billion or 4.6 per cent of Gross Domestic Product (GDP) yearly if comprehensive tax reforms are carried out, the Economic Commission for Africa (ECA) says.The proposed comprehensive tax reform is one of the recommendations in the 2019 Economic Report on Africa (ERA) recently unveiled. Despite measures taken in the last two decades to improve tax administration on the continent, with potentials for raising additional tax revenue by closing obvious gaps, glaring inefficiencies still remain.For Nigeria, however, there are concerns among the Organised Private Sector (OPS) over the planned increment in Value Added Tax (VAT), rather than expansion of the tax net, as this could hinder economic growth and increase misery. 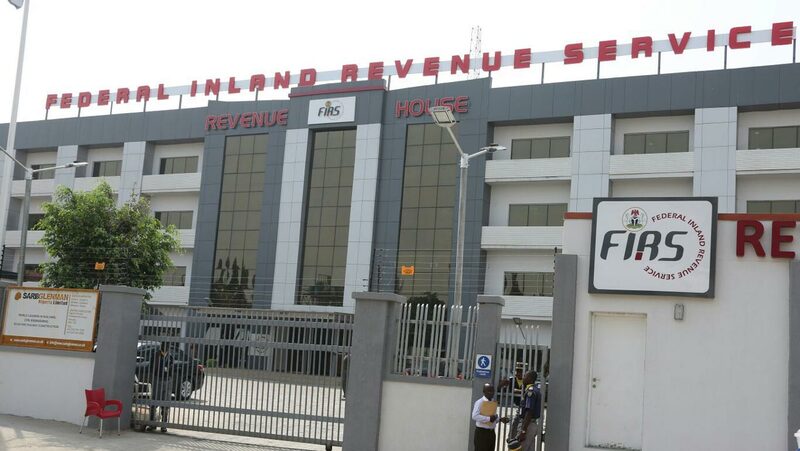 The Chairman of Federal Inland Revenue Service (FIRS), Babatunde Fowler, had hinted the hike in VAT when he appeared before the Senate Committee on Finance in Abuja, alongside other top officials in the Federal Ministry of Finance.He said that VAT increase was one of the areas being looked into by his agency to meet its 2019 revenue generation target of N8 trillion, arguing that Nigeria has the lowest VAT rate compared to neighbouring countries. 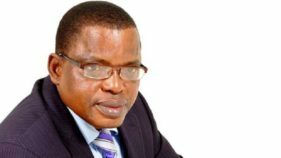 Reacting to the development, the Manufacturers Association of Nigeria (MAN), through its Director-General, Segun Kadir, stated that the association has always kicked against such moves, noting that while it understands government’s need to raise revenue, other avenues should be explored. “The country presently has a high poverty rate, high unemployment and income is distributed unequally. An increase in VAT will compound the situation on ground. Our competitiveness may be impacted if we go ahead with the increment. Because it is largely a consumption tax, it will affect overall consumption in the economy”, he added. In the segment dealing with tax policy and performance in Africa, it also calls on governments on the continent to address the tax system holistically “to ensure that the tax system is progressive, neutral, fair and efficient, rather than deal with each tax system separately. The report said improvements in tax policy and performance in Africa will depend on more than tax efficiency, but also on the provision of essential public services to reduce inequality and encourage economic growth.To widen the tax base, it suggests African countries need to include more and more diverse payers in the tax net such as rural farmers and workers in the informal sector who have not yet been captured in the tax bracket. “This should be done without harming the low-income workers,” adding that VAT regulations need to reduce policy gaps such as the excessive use of or reduced rates.It also advocates improving governance in revenue collection by combating corruption and reinforcing accountability to reduce inefficiencies in tax collection.